For your convenience, please reference our Wick Guide by clicking here: Candle Wick Guide - Remember to "wick up" a size or two for any viscous waxes, such as soy or beeswax. Since so many variables can affect the outcome of your candle's burning properties, it is best to test various wicks to determine the exact wick for each of your creations. To assist with testing, we offer wick sample packs. 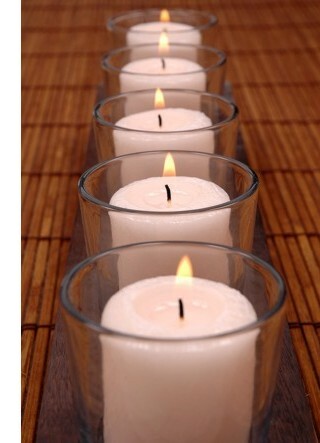 These include 5 of each size of a particular wick type. If you have questions about specific wick types, please see our wick guide or wick subcategory pages for more detailed information on each wick.